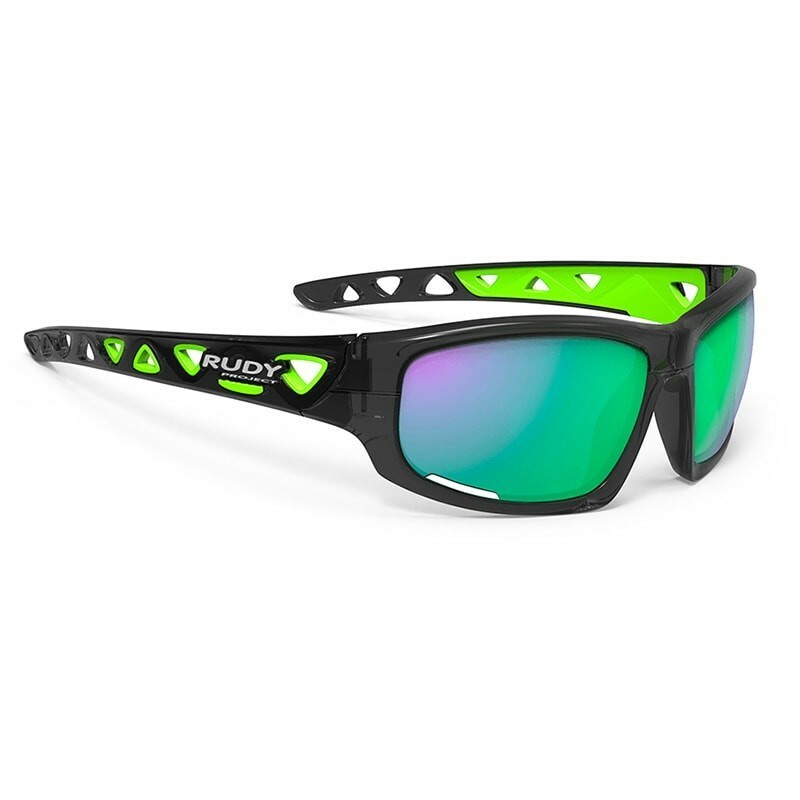 Sports goggles for fishing. 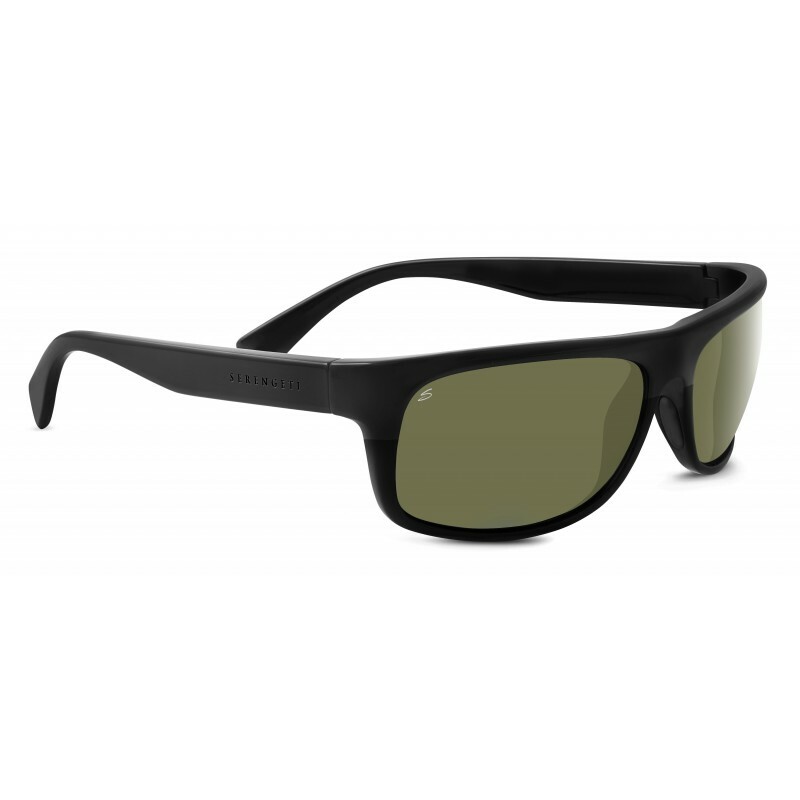 When we go fishing, some sunglasses are a fundamental element of our journey. 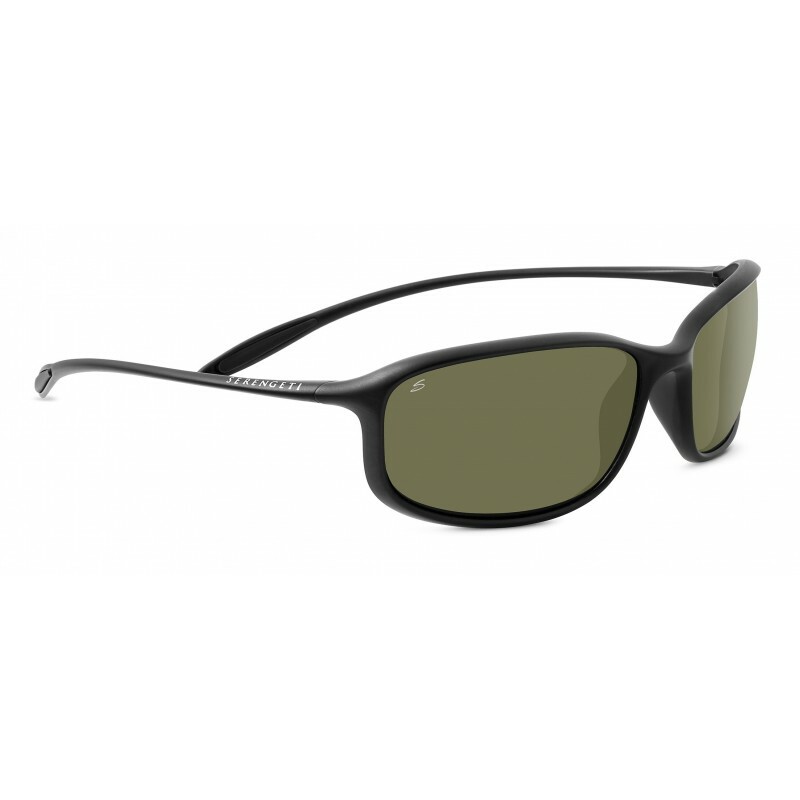 Being close to the water the rays of sun provoke multiple reflexes that can cause damage to the eye, for this reason we recommend the use of sports glasses with polarized lenses for the practice of this sport. 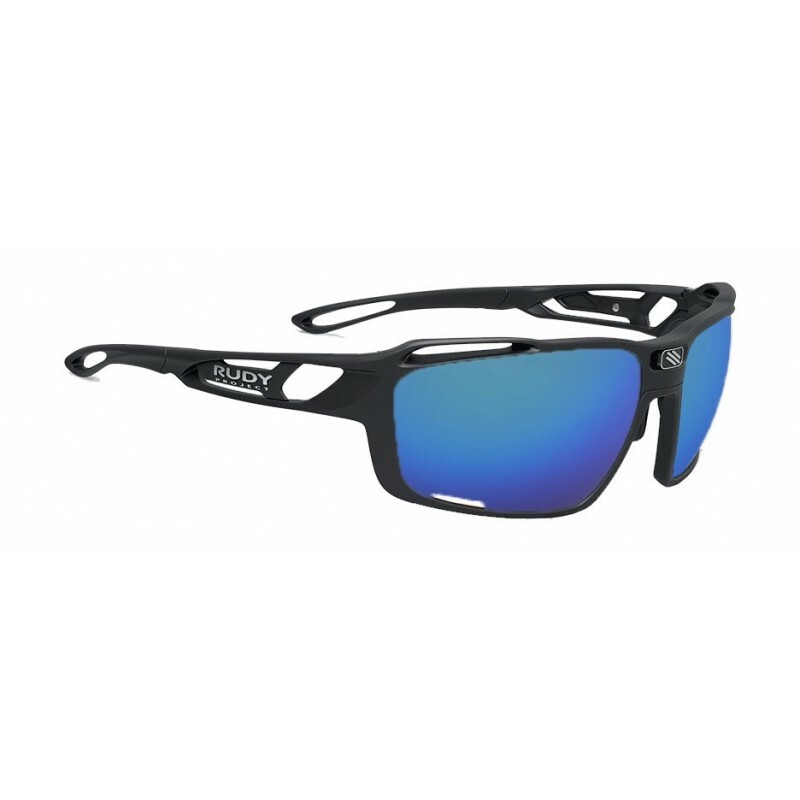 To avoid that the hook can be nailed to the eye when throwing, to avoid touching the eyes with the dirty hands, since in the day we touch baits, fishes ... etc, we recommend the use of sunglasses. 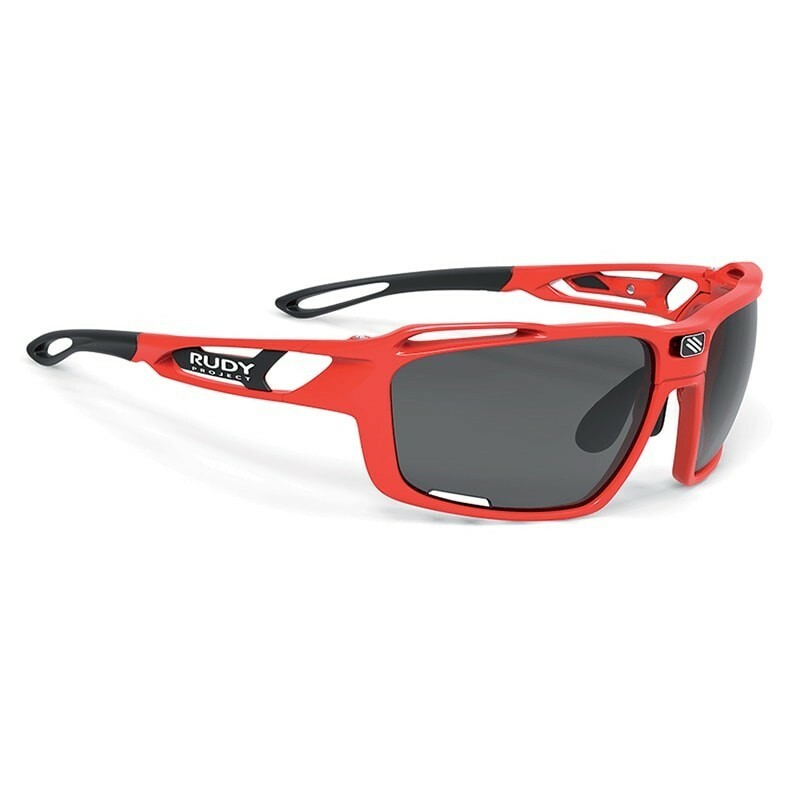 We recommend sunglasses with polarized lenses, these lenses will help us to combat the reflections that occur with the contact of the sun in the water. The frame should be light and curved so it provides lateral protection. 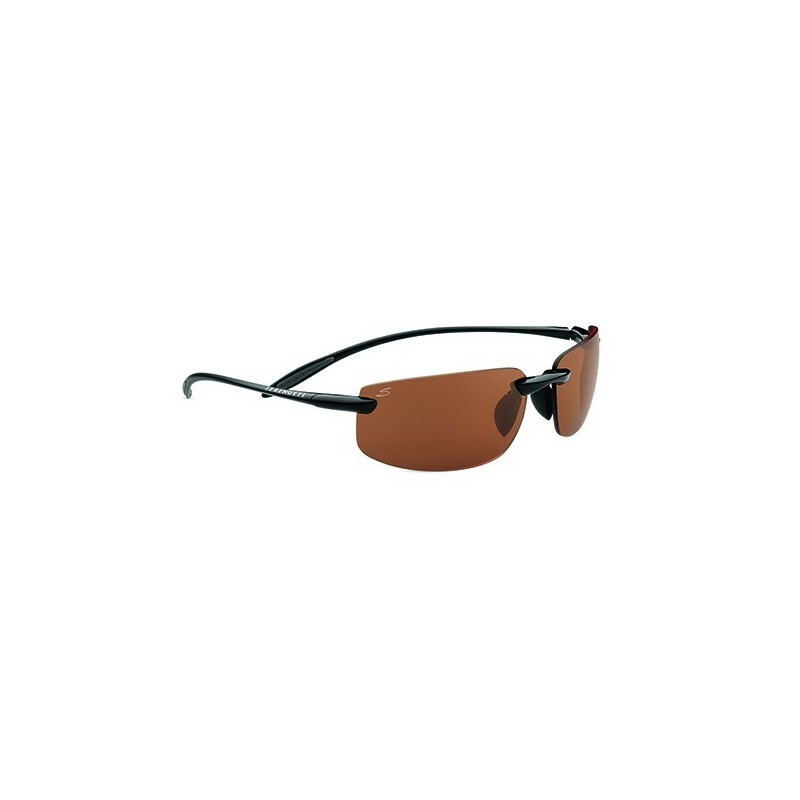 It is advisable to put a elastic band or cord to prevent the glasses from falling into the water in a bad movement. 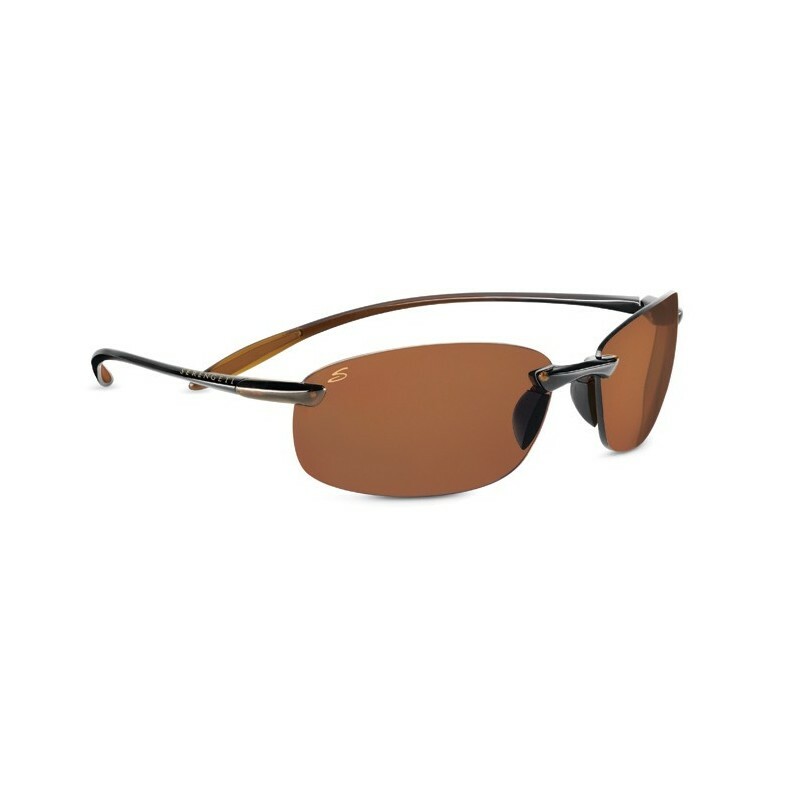 A spectacle that will accompany you with style and sophistication in its greatest sporting achievements. 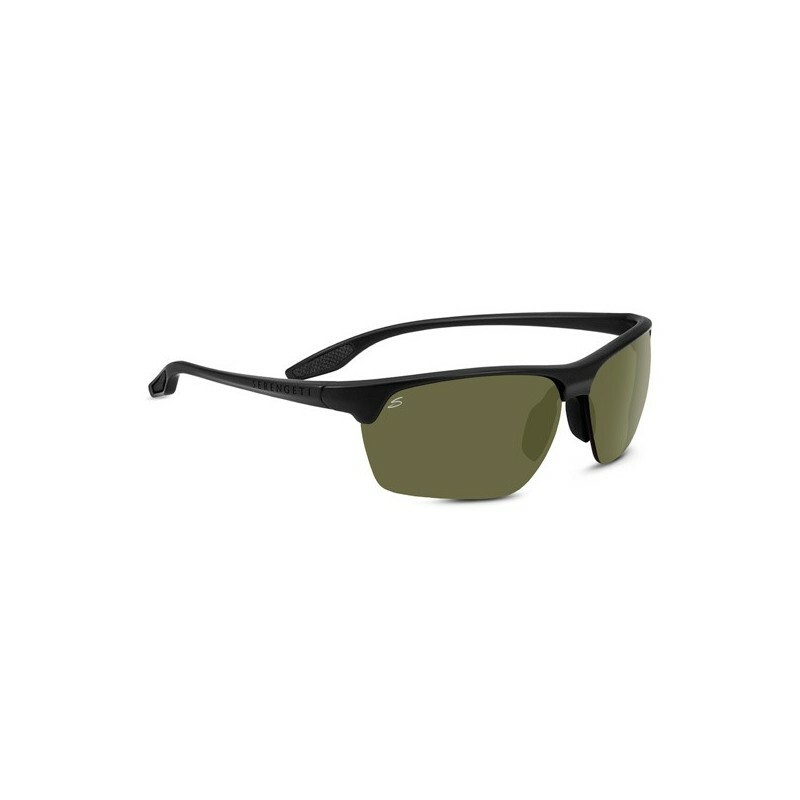 Serengeti lens technology Photochromic and polarized joins an ultra sleek and lightweight to accompany him on most of their outdoor adventures mount. 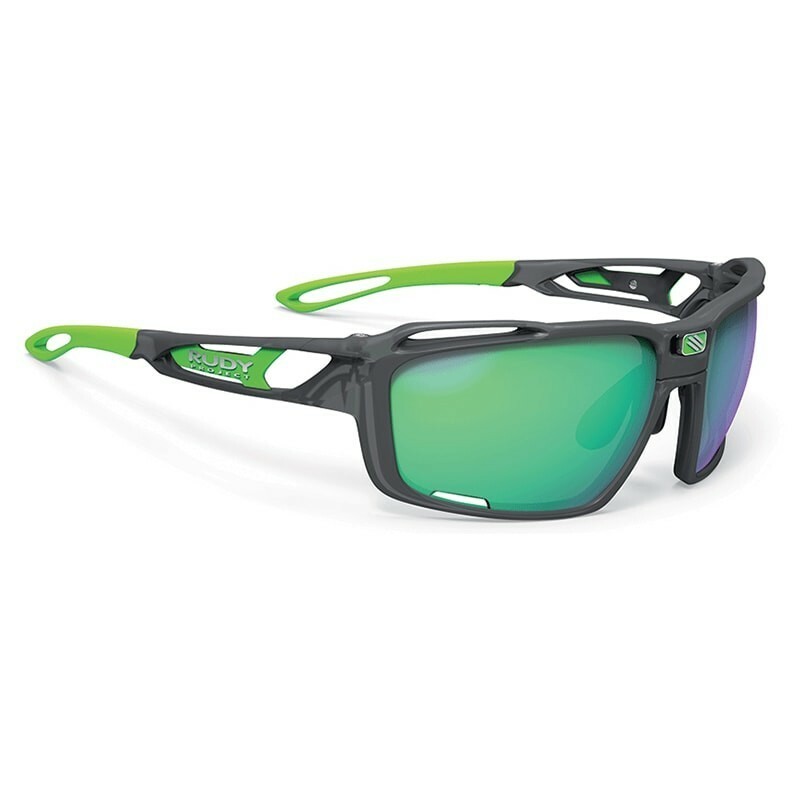 A new addition to the successful family Serengeti Sport, the Lipari incorporates technologies Serengeti lenses Spectral Control, photochromy and polarization thus forming an extremely lightweight and excellent optical quality set.